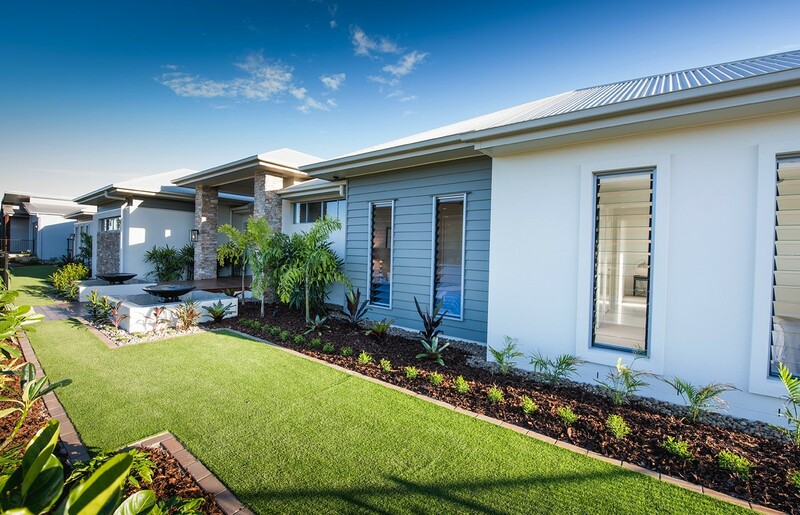 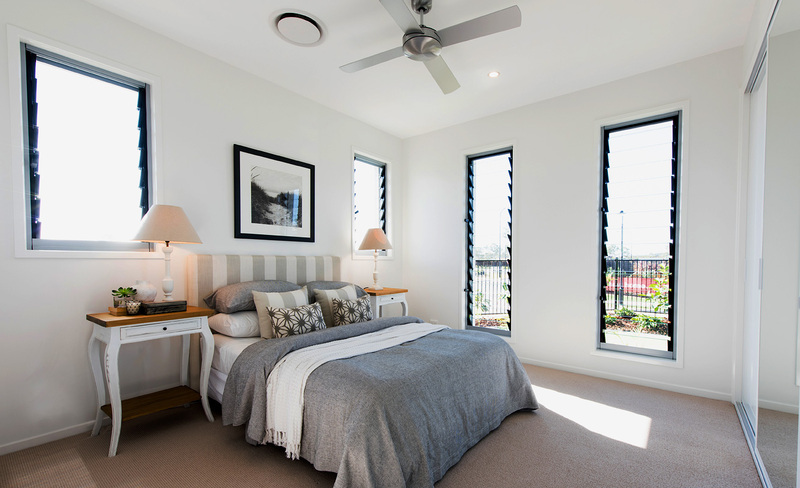 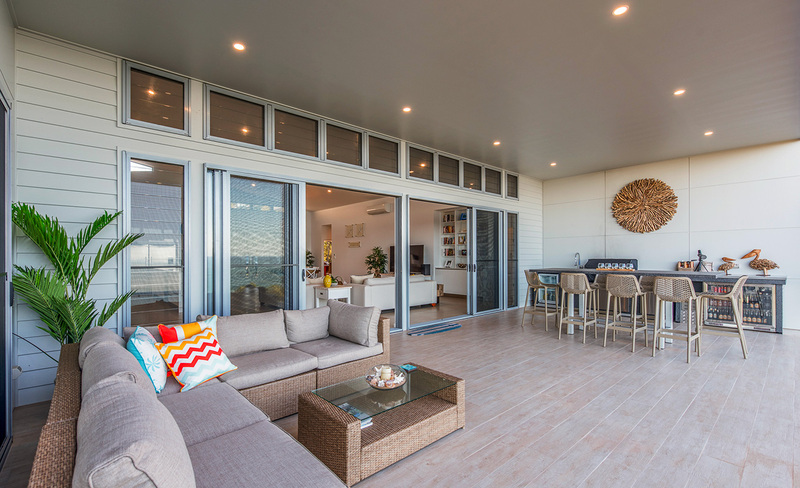 Suncoast Windows Louvre Windows give you access to cool summer breezes whilst providing a point of difference to the design of your home. 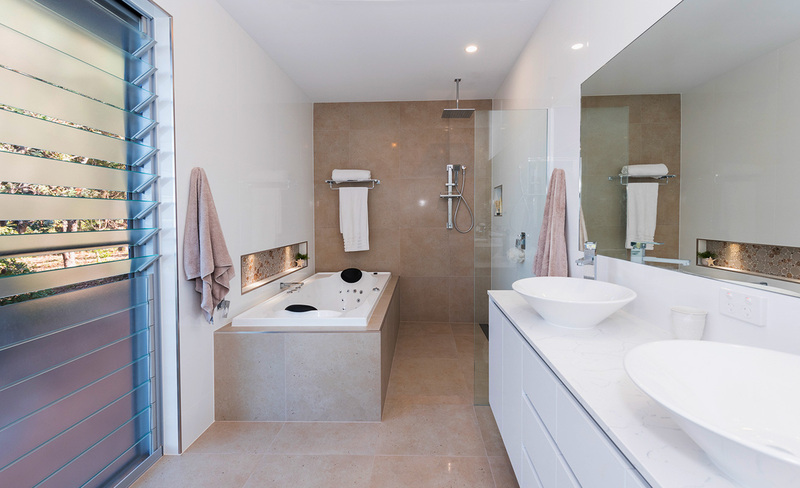 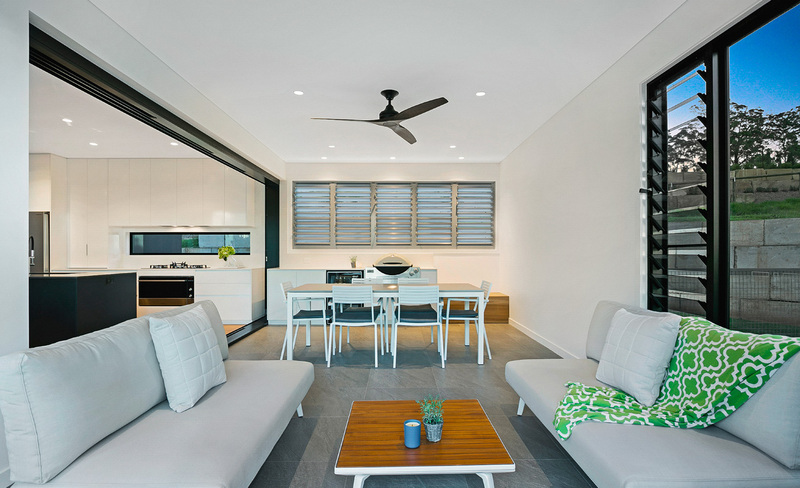 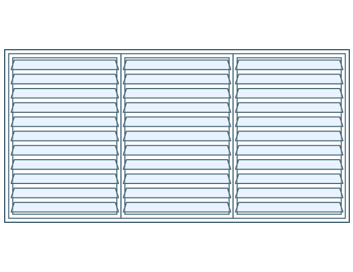 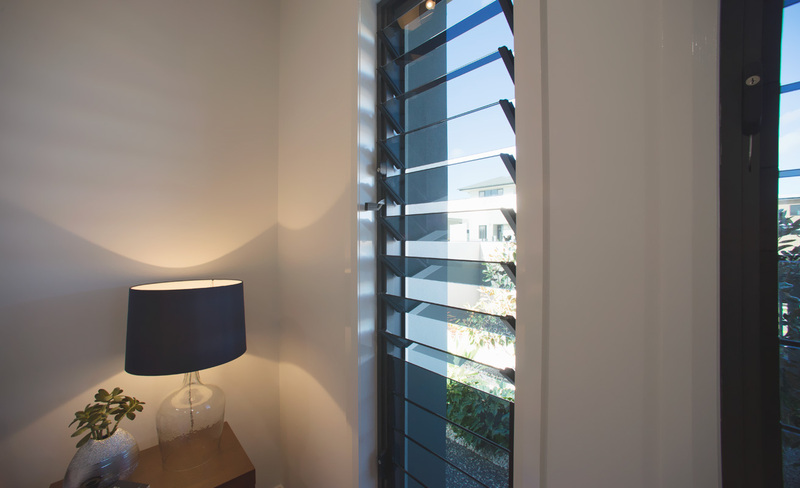 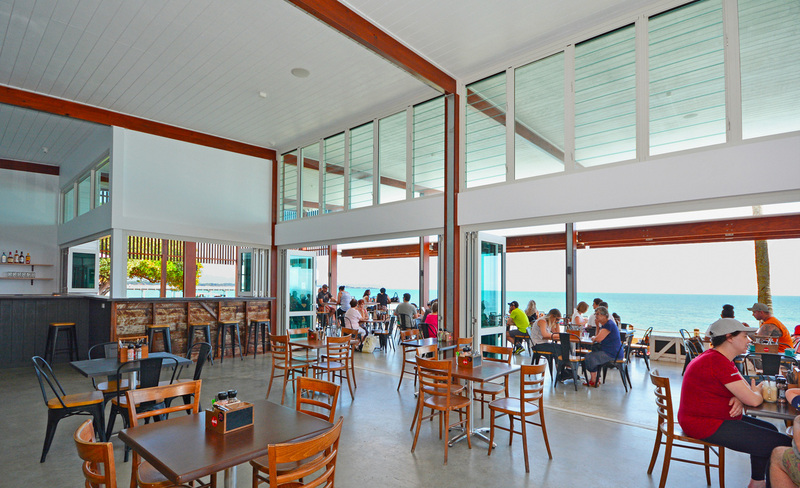 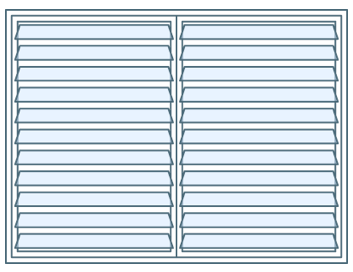 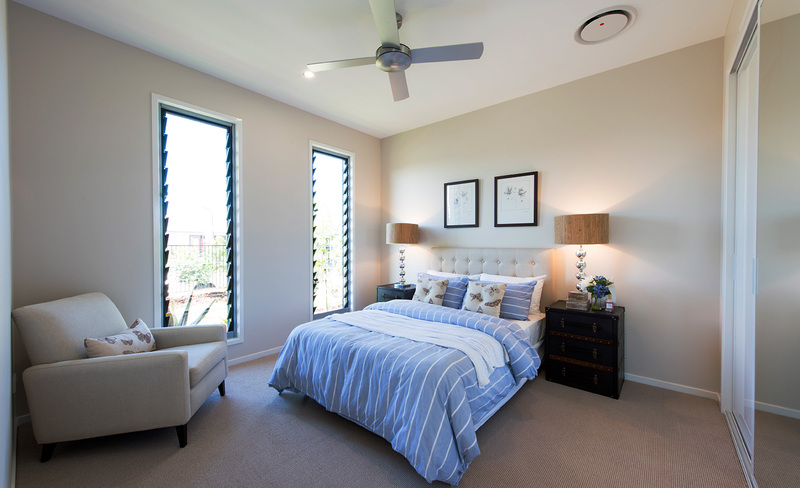 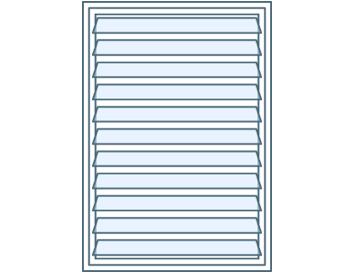 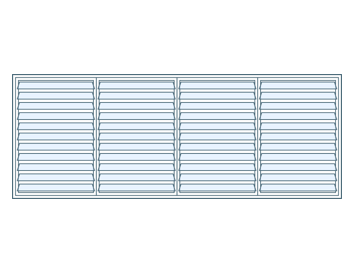 Louvres provide complete control and energy efficiency, allowing you to maximize and adjust airflow with ease. 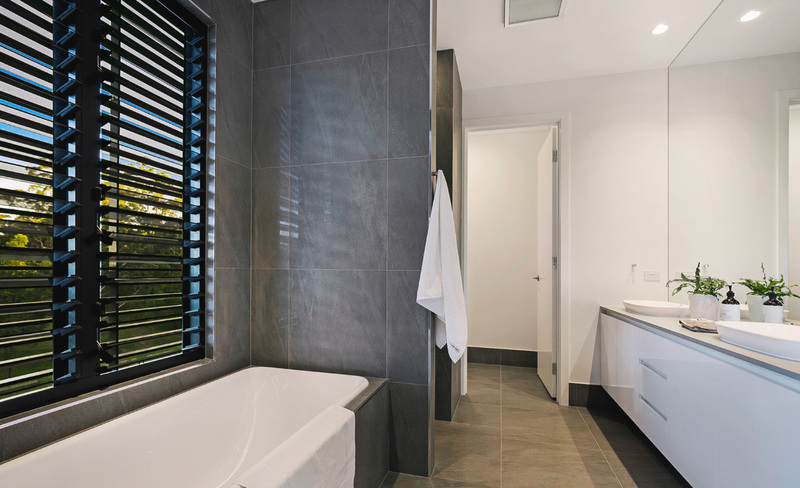 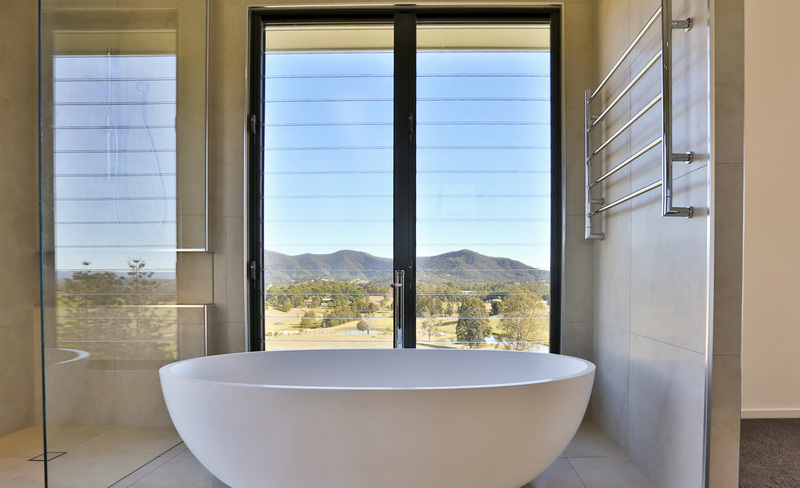 The Suncoast Windows Louvre Window range is available in our Signature design option. 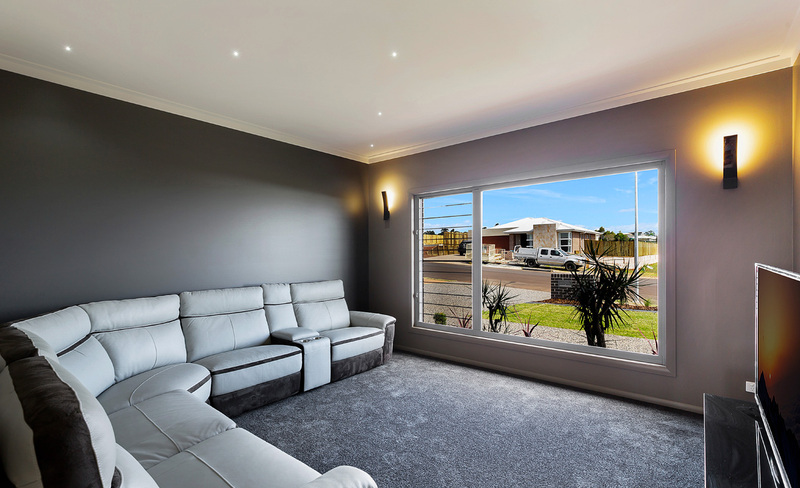 Suncoast Windows are also a supplier of Safetyline Jalousie. 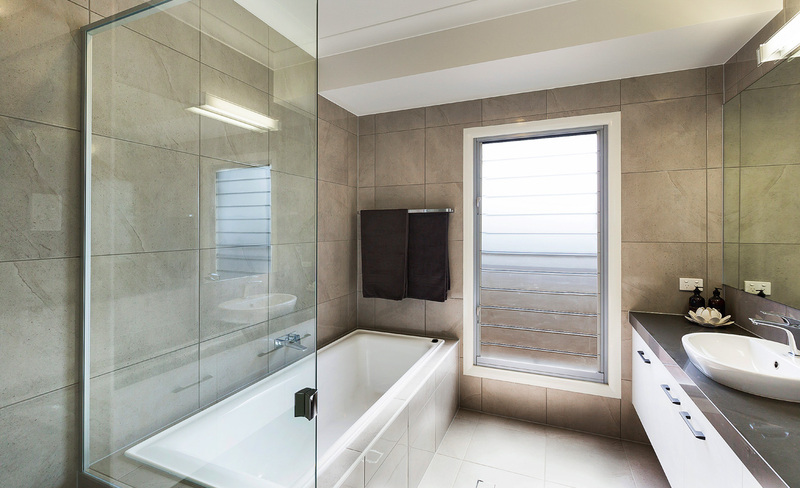 These can be quoted and supplied if specifically requested. 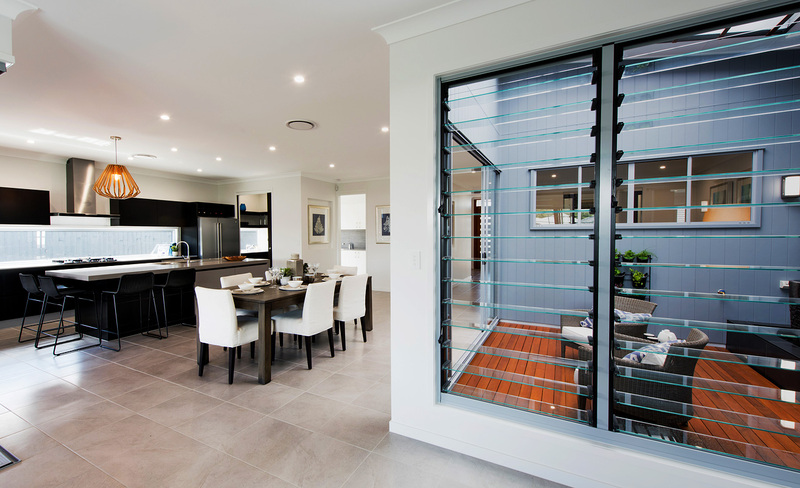 Licensed manufacturers of Suncoast Windows's Windows & Doors may have different standard sizes.